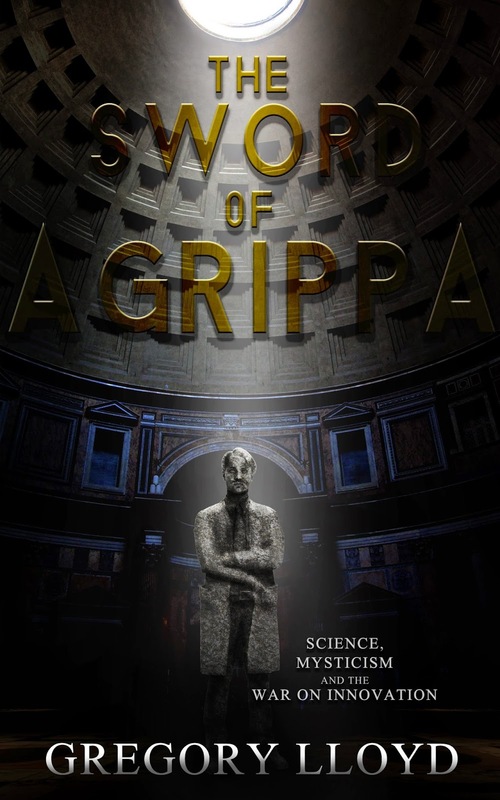 "The Sword of Agrippa: Science, Mysticism and the War on Innovation (Sampler 1)," by Greg Ness, is a speculative fiction novel sample about the driven Roy Swenson's battle to win back the culture of innovation and development that moved humanity forward for so long. Swenson, a disillusioned former denizen of the Silicon Valley, is sickened by the stagnancy of research/advancement that resulted from a bureaucratic environment. Determined to battle the arrival of a new dark age, he moves to Prague with a revolutionary plan. He is aided by the down-and-out SteveR, an entrepreneur who emerged on the wrong side of luck in the Silicon Valley, in Prague. In addition to his philosophical prerogative, Roy is driven by the tragic loss of a loved one in the past. "The Sword of Agrippa" sampler, the first two chapters of the novel, gives you a feel for a story that draws heavily from science, technology, history, and philosophy. Make no mistake, this story is for the thinking person -- someone who wants be compelled to think outside the box while enjoying an engaging novel. Ness writes with a descriptive, emotional voice that draws you in and connects you to the story. If you like thought-provoking, well-written fiction, you must read the sampler and pick up the novel when it becomes available.